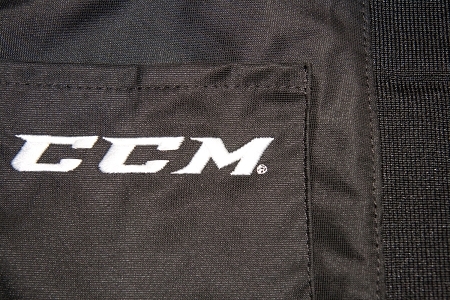 UPDATED 8/24/2015 - PLEASE NOTE: Well, CCM has adjusted the sizing on the pants again. 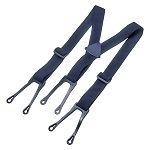 While we are not sure exactly when this happened, we have modified the actual measurements in our sizing chart to reflect the current stock. 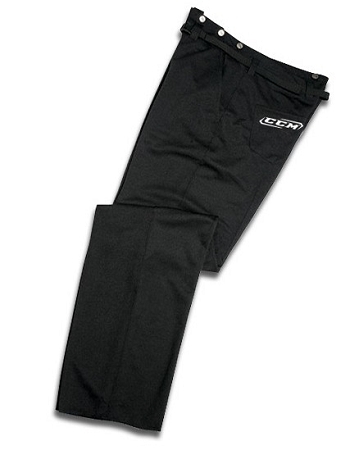 Note (Updated 8/24/2015): We have modified the actual measurements for these pants to reflect CCM's current supply. Please keep this in mind when ordering these pants.